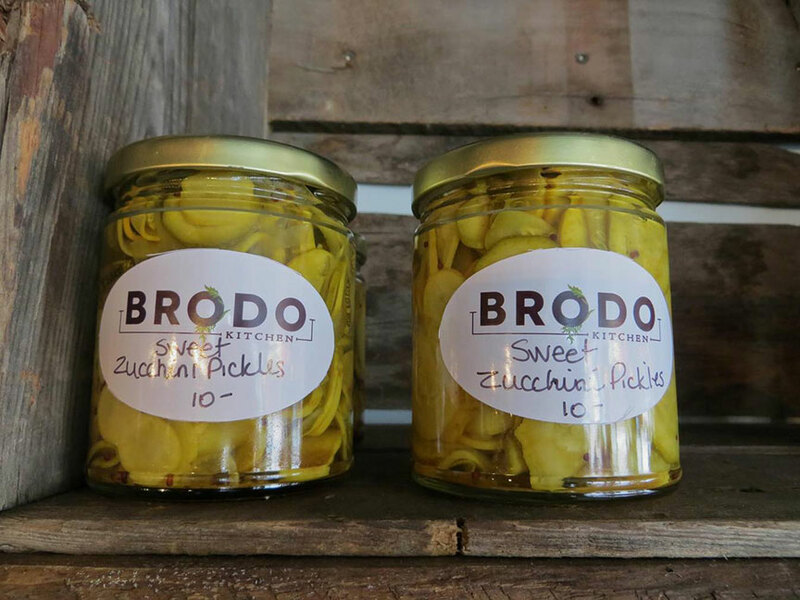 BRODO Kitchen lets you give a gift in great taste. Gift Certificates: pop in to BRODO to purchase a gift certificate in any denomination, makes a great gift for friends, family, coworkers and employees. Say thanks or celebrate a special occasion with a taste of BRODO. Preserves: looking for a unique hostess gift, or a homemade treat for someone special? Our preserves shelf is stocked year-round with both savoury and sweet jars that capture the spirit and taste of your grandma's canning. A great last-minute gift or to say thanks, all hand-crafted and hand-labelled by Holly Cecconi.